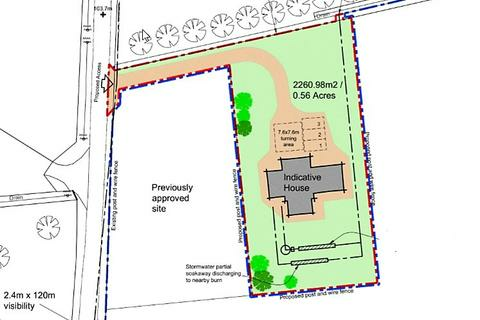 A generous new house site with planning in principle for a detached family home. 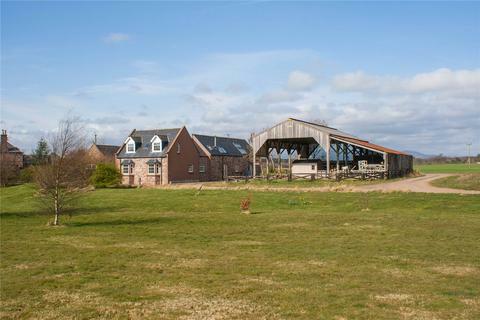 Includes around 11.5 acres of adjacent land. Marketed by Galbraith - Aberdeen. 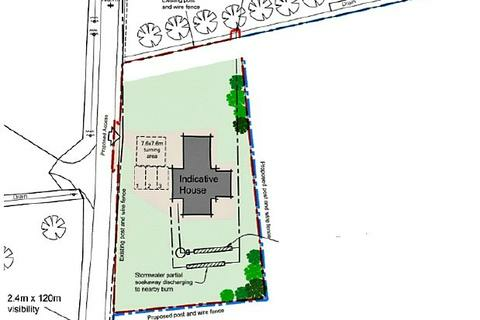 A generous new house site with planning in principle for a detached family home. 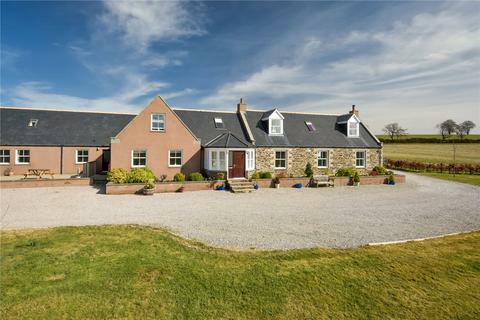 Includes around 3.1 acres of adjacent land. 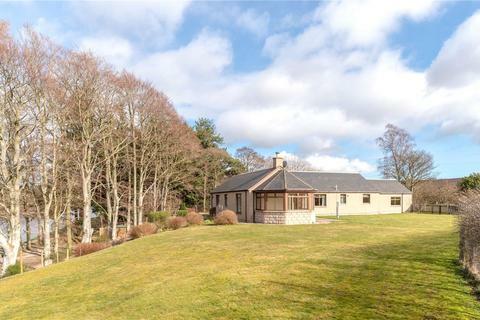 Charming & spacious 4 bedroom detached property in around 3.8 acres of beautiful garden grounds. 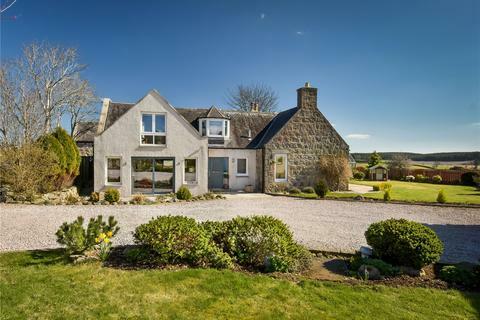 A charming detached 3 bedroom country cottage in a picturesque location in the heart of Royal Deeside. Marketed by Strutt & Parker - Perth. 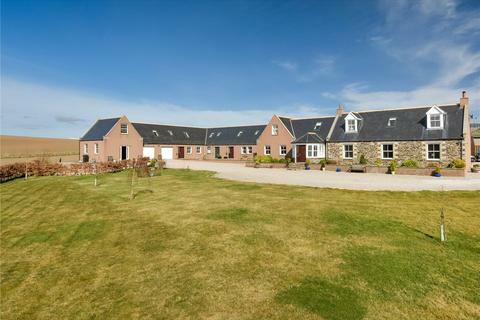 Marketed by Savills - Brechin. Detached 3 bedroom home in a beautiful location on the banks of the River Dee. We are pleased to offer the sale of this 2 blocks of flats which holds 11 flat’s altogether. Great for investors looking for a buy to let purchase. 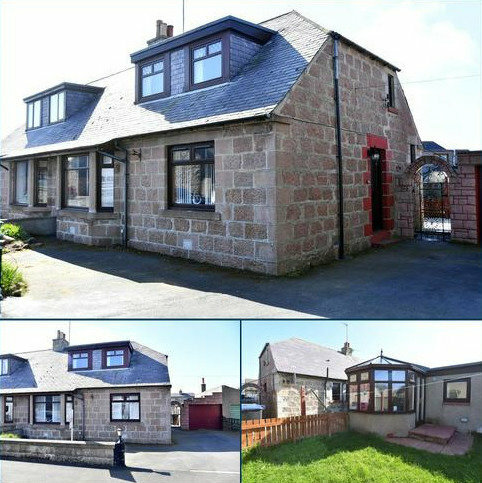 Marketed by Forbes Property - Fraserburgh. 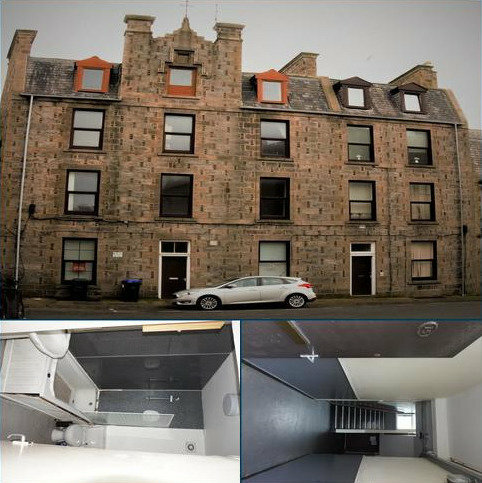 Northwood are pleased to offer this spacious one double bedroom property in the Torry area, close to Aberdeen City Centre. 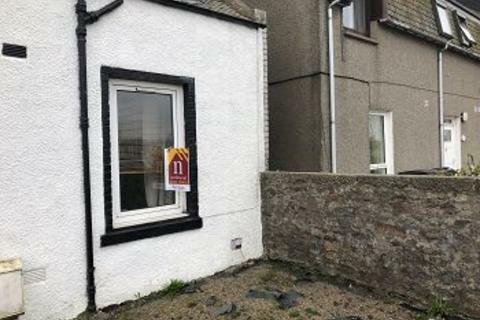 This would be an ideal property for first time buyers or buy-to-let investors. Marketed by Northwood - Aberdeen. 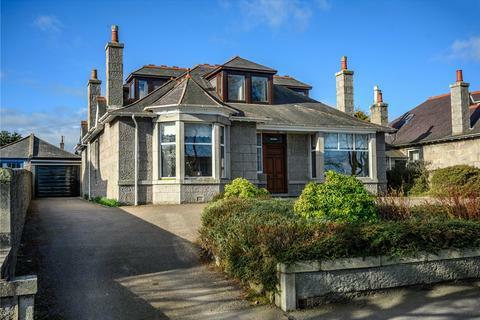 Wonderful four bedroom detached granite built family home with double length garage, enjoying a well connected position within the west end of Aberdeen city. 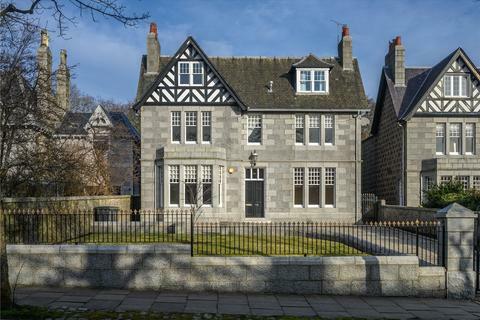 Marketed by Savills - Aberdeen. We are pleased to offer the sale of this modern 3 bedroom home. 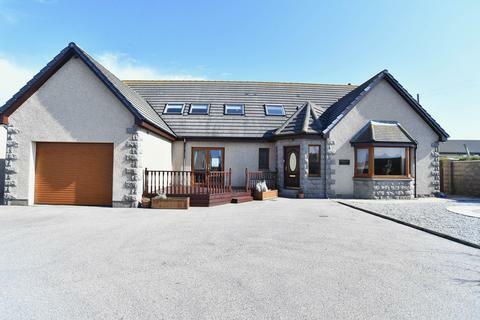 This is a great family home in the quiet village of Rosehearty. . Rosehearty is a small fishing village 4.6 miles (10 minute drive) from Fraserburgh. 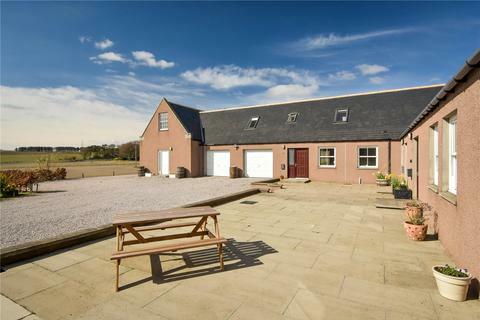 Baikiehill Farmhouse is a fantastic family home enjoying a very picturesque countryside location. 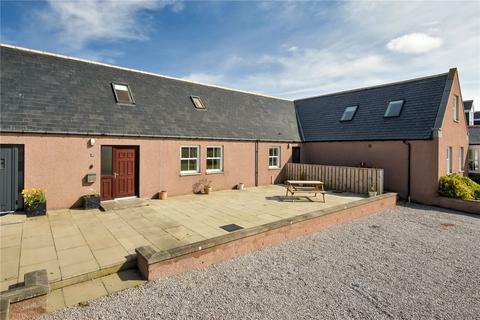 2 Baikiehill Steading is a superb mid terraced steading with very generous accommodation in an idyllic location. 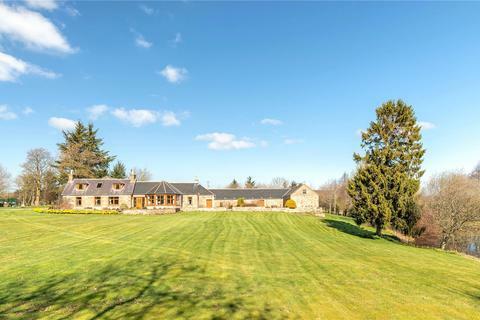 4 Baikiehill Steading is a superb mid terraced steading with very generous accommodation in an idyllic location. 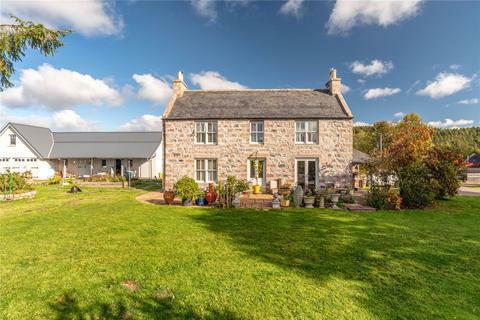 Baikiehill Farmhouse & Steadings is a stunning countryside family house with 2 further self-contained homes. 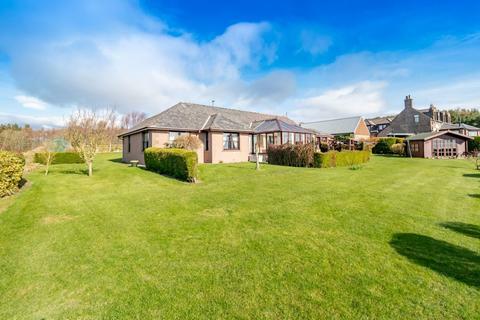 A beautifully presented and spacious detached bungalow situated within excellent sized garden ground with off road parking for numerous vehicles. Marketed by Findmybuyer - Montrose. 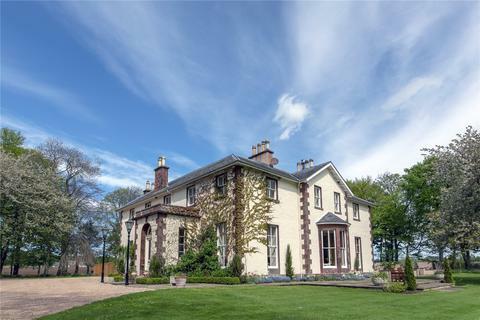 Elegant eight bedroom C listed Victorian mansion house, nestled within beautifully landscaped gardens and wooded grounds of about seven acres. 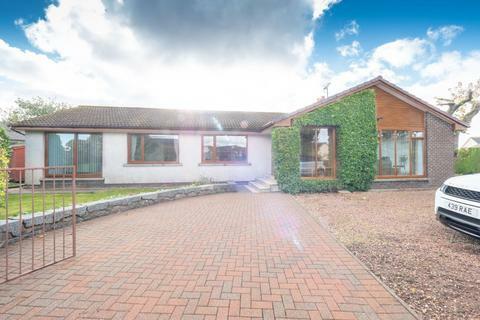 We are pleased to offer the sale of this amazing, spacious 4/5 bedroom family house. Inverallochy is a quiet little seaside village situated 3.8 mile (7min drive) just outside Fraserburgh. Close to all local amenities. Beautiful detached 4 bedroom property sat in large garden grounds with detached double garage. 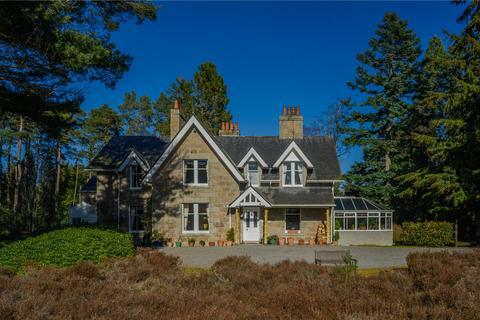 Former Victorian granite built shooting lodge in a peaceful countryside location within the Cairngorm National Park. 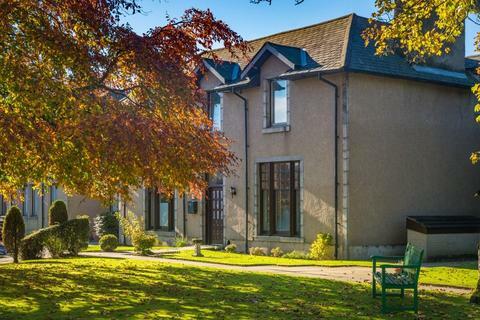 Elegant seven bedroom detached Edwardian villa, located within a prestigious address in the west end of Aberdeen city. 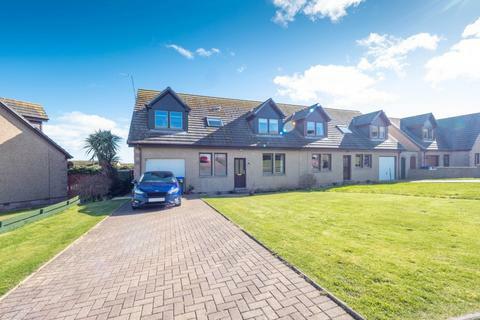 A beautifully presented and spacious five bedroom detached family home set within spacious garden ground with lovely sea views to the rear. **HOME REPORT VALUE £380,000** A beautifully presented and spacious five bedroom detached family home within a countryside setting with spacious garden ground and stunning views. 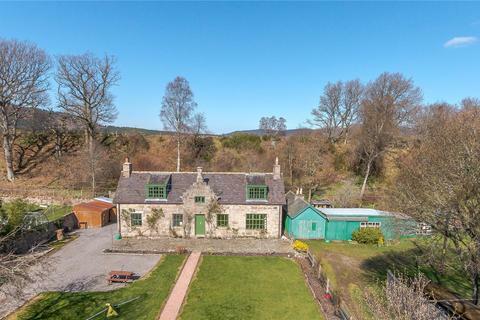 Charming detached property with beautiful garden grounds of around 1.52 ac, including paddocks, with separate holiday let and a desirable Royal Deeside location.